Operation Brewery is back! If you missed last season, we focused on how we were going about building our brewery. It’s been 7 months since then and things are a bit different. This season, Road to the AIBA’s will document our journey to improve the beer we make and work towards the big night for beer in Australia, the AIBA’s in May. 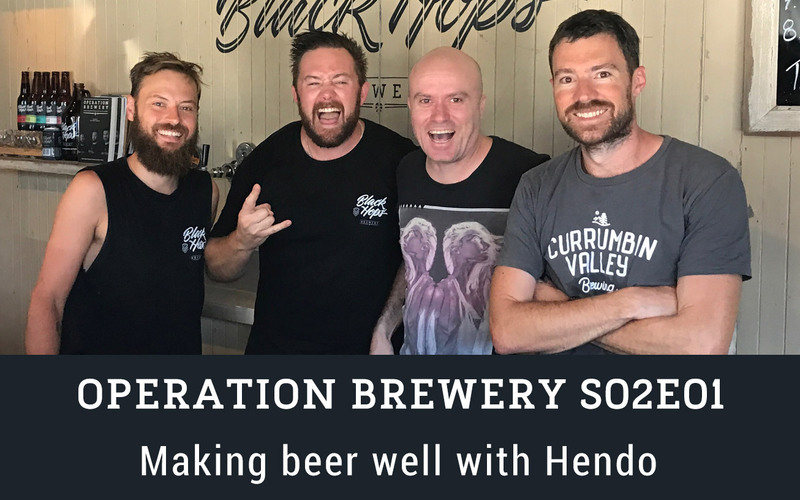 On episode 1 we catch up with good mate and beer legend Steve (Hendo) Henderson about what we have planned. To continue to follow on, make sure you follow us on Facebook & Instagram.